﻿ National Voice of America Museum of Broadcasting - Ohio. Find It Here. The former home of the Voice of America Bethany Station now features displays relating to the history of the Voice of America, broadcast history in the region, the development of radio technology, and on-going amateur radio communications. 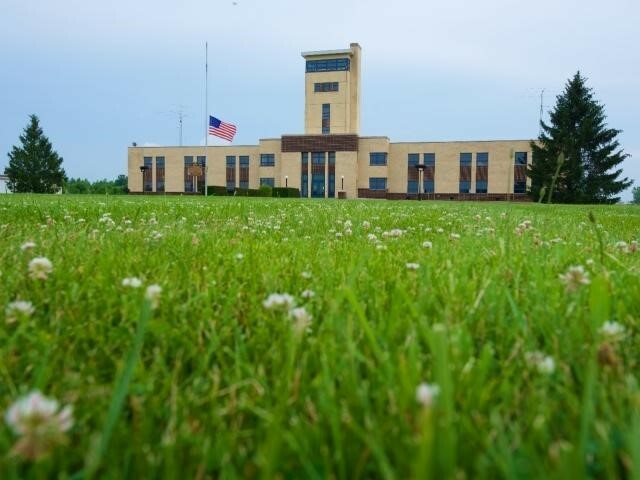 First operational in 1944, the Voice of America Bethany Station once housed advanced radio communication technology. This allowed for news and entertainment to be broadcast around the world. The National Voice of America Museum of Broadcasting includes collections of the Gray History of Wireless Museum and Media Heritage Inc. Tours of the facility are available by appointment, and on Saturdays and Sundays from 1-4PM. Admission is only $5 per person for a tour of the historic museum.